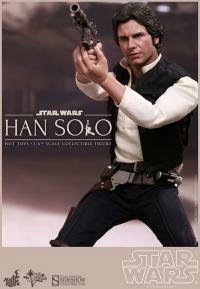 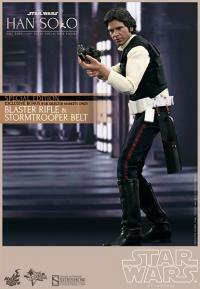 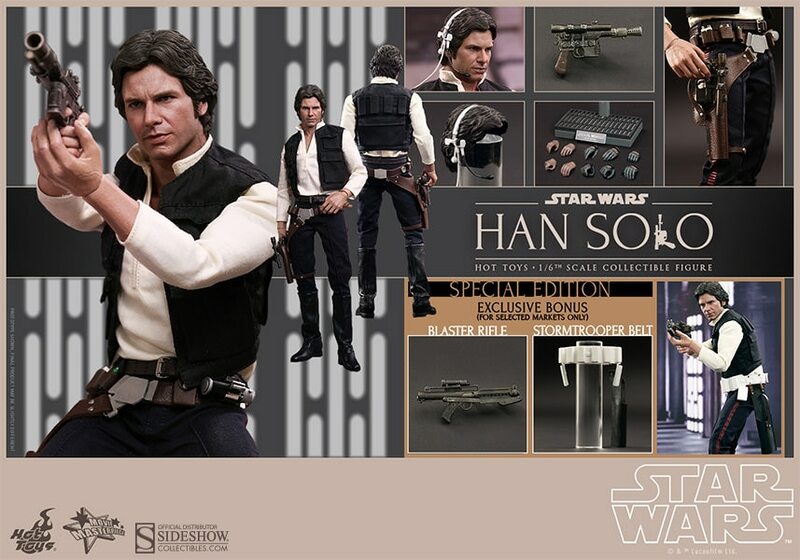 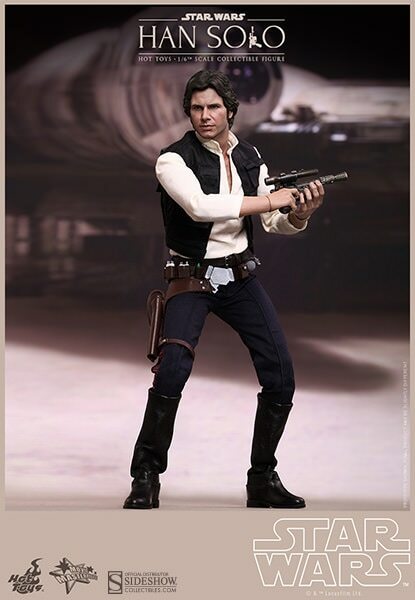 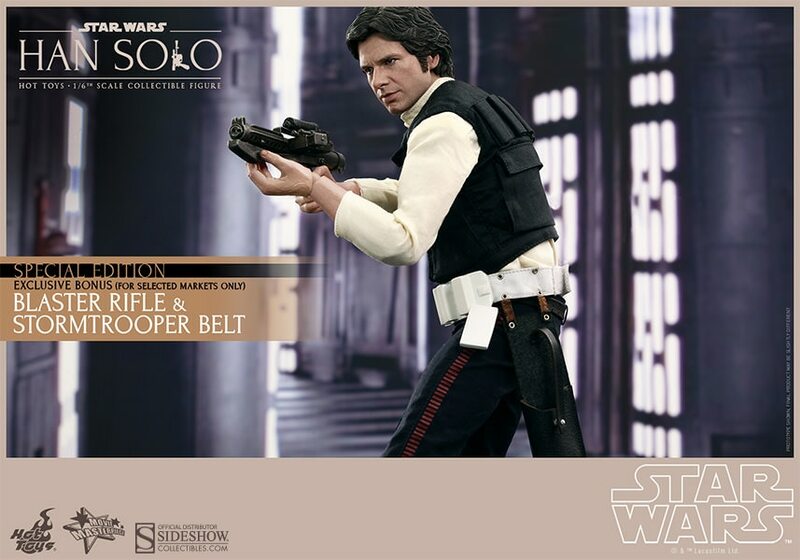 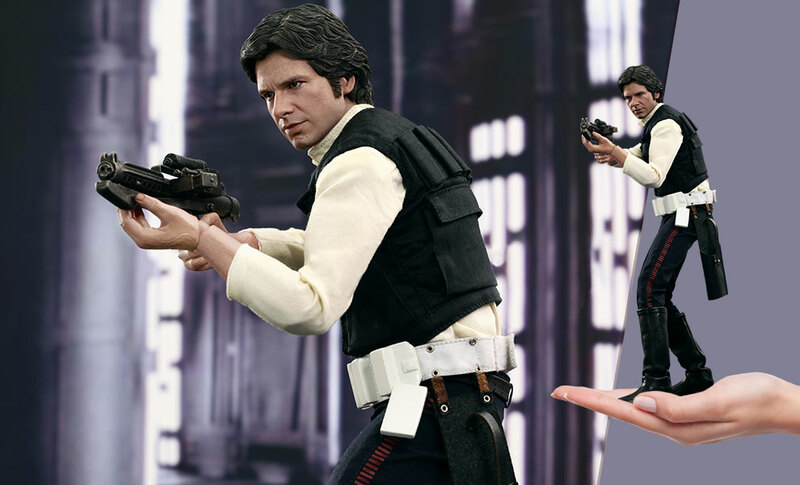 (c) & TM Lucasfilm Ltd. (c) 2014 Hot Toys Limited. All Rights Reserved. 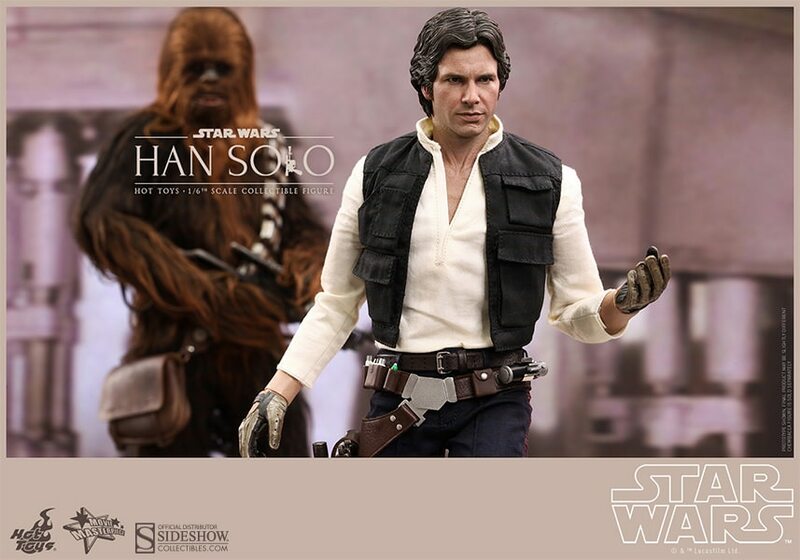 A amazing looking Han Solo great tailoring and with Chewbacca makes a perfect display . A perfect rebel 4 the collection. 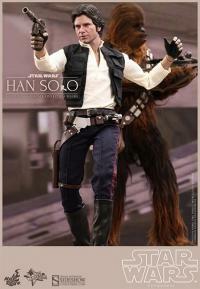 Love them !! 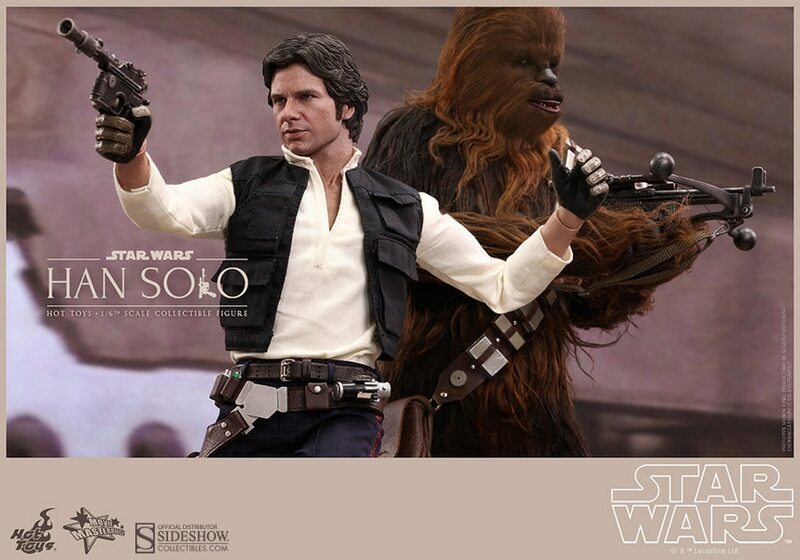 I received Han Solo and Chewbacca sixth scale Figures yesterday , as well as my R2D2 on Monday I can wait to see the others when they all get here.....All I can say is WOW WOW WOW !! !